Heritage Key Villas, is set to be every families home away from home. Nestled near Lake Tohopekaliga in Kissimmee, Florida, Heritage Key is just minutes from world-class attractions, sun-soaked beaches, fantastic shopping, and big-city entertainment. This idyllic and tranquil community offers privately-owned vacation town-homes set within a gated community of landscaped tree-lined walkways. 20-25 minutes from Walt Disney World and Sea World....the perfect place for family fun. 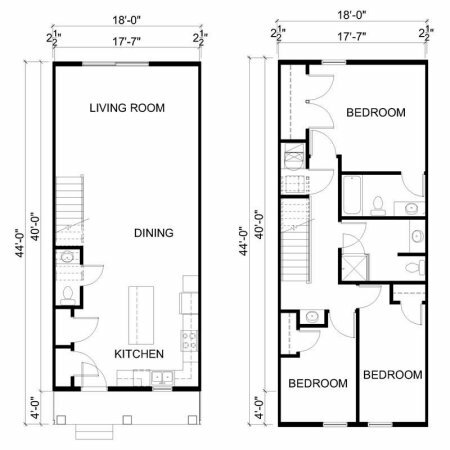 3 BED 2 BATH 1370 SQ.FT. 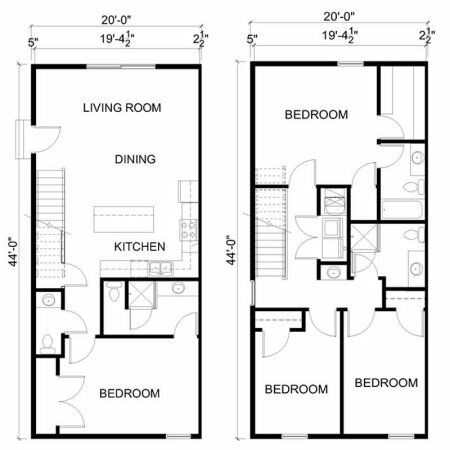 3 BED 2 BATH 1474 SQ.FT. 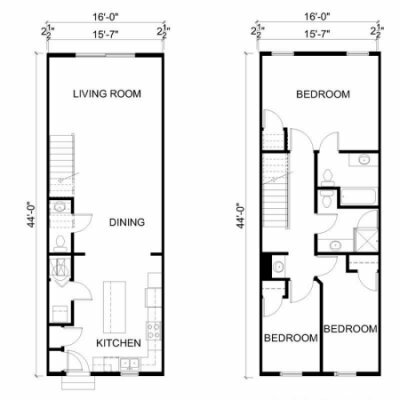 4 BED 2 BATH 1722 SQ.FT.